Many of us take medication on a daily basis, often for life-saving reasons. It is important to be aware of why you’re taking a particular medicine and how long you should be taking it for. As time passes you may find that you start to take a range of different medication for different ailments. You may also consider supplementing your diet with vitamins in order to achieve optimal health. Taking a cocktail of different medicines can have a negative effect reducing any benefits and potentially causing harm! 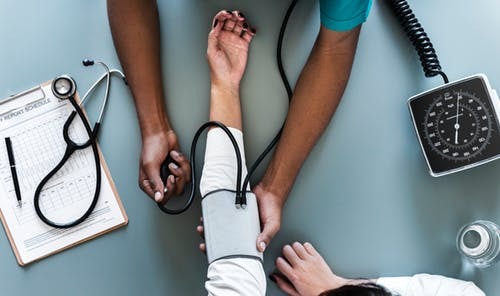 If you find yourself worrying about the medication you are taking due to being unsure about whether you still need it, side effects, or concern about whether a particular drug should be taken alongside another, you should consider requesting a medication review. The RX Advocates may be able to help with your medication issues. They are an advocacy service assisting individuals in applying for brand-name medication from pharmaceutical companies. A medication review is a meeting held with yourself and a medical profession such as a medical practitioner, nurse or pharmacist. It’s an arena where you can discuss any worries you have in complete confidentiality. Your medication will be looked at in order to see if any adjustments are necessary to dosages, or maybe you no longer need a particular medication. 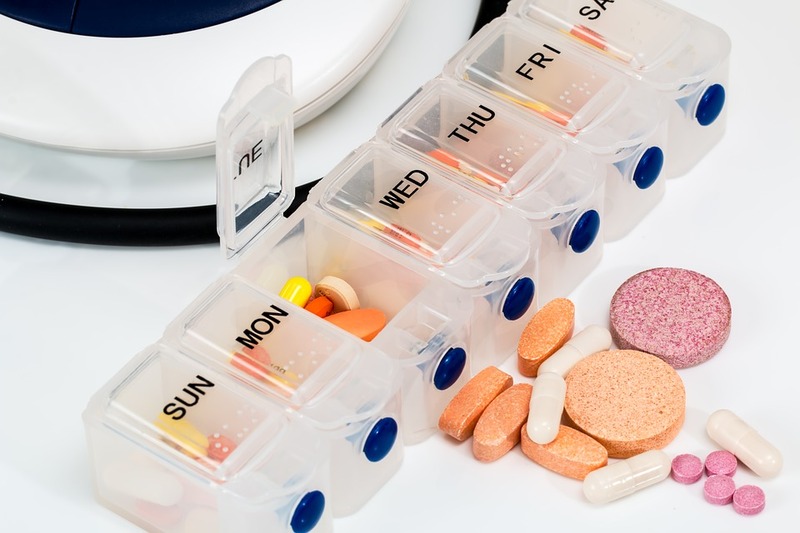 Any potential risks of combining certain medication with others will be identified and you will also be able to discuss any health preparations you’re currently taking such as vitamins. Who should have a medication review? Anyone with a long-term health condition should have a regular medication review. Long-term conditions include asthma, diabetes, epilepsy and long-term chronic pain. This is to assess the effectiveness of your current medication in order to make adjustments where necessary. Patients over the age of 75 years should also have regular reviews, especially if taking a combination of medication. As we age we get more health issues that require medication for treatment. Medication can become problematic when people are taking a number of different drugs. Each medicine will have guidance on the best time of day to take them, which can become confusing. It’s also necessary to take medicines either with food or on an empty stomach. Healthcare professionals can give advice on the best way to take your medication, they can also advise as to whether the medication you’re on is compatible. Pain medication can cause issues and even addiction. It is important to only take medication for as long as prescribed. Do you really need everything you take? Hopefully, you will leave the meeting feeling empowered. You are also likely to feel in better health, especially if some of the medication you have been taking for years can be eliminated.